Check out our rates. Scroll down to see all suite types. Whether you’re on a vacation or enjoying your retirement, this is the perfect suite for you. The One-Bedroom suite with two queen-sized beds accompanies a cozy gas fireplace in the living area. Each suite features a fully furnished kitchen along with a breakfast bar. This suite will accommodate a maximum of four persons. All rates based on 2 persons. Children 13 & under stay free. Please add $10.00 for each additional person ages 14 years and older. Holiday rates and minimum stays may apply. This suite exudes romance! 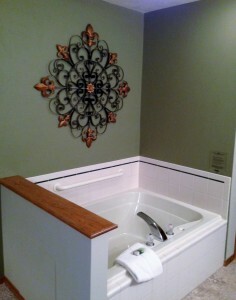 It features a king-sized bed and double whirlpool bath in the privacy of your bedroom. Relax in front of your very own gas fireplace set within the living area. Each suite features a fully furnished kitchen along with a breakfast bar. This suite will accommodate a maximum of four persons. 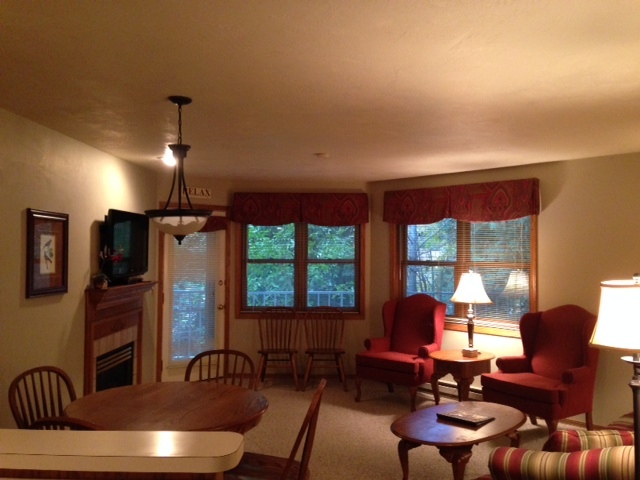 This suite is perfect for your large family or party! 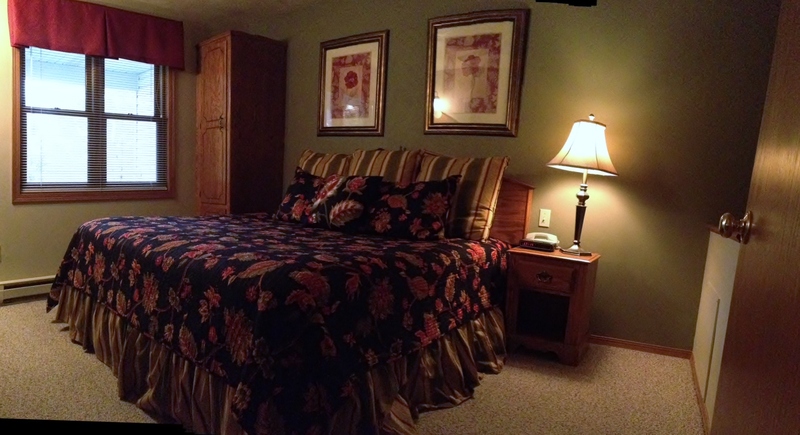 Our three bedroom suites offer a master bedroom with king-size bed and double whirlpool. The second and third bedrooms offer queen-size beds in each with a second full bath in the hallway. This spacious suite will accommodate a maximum of eight persons. All rates based on 4 persons. Children 13 & under stay free. Please add $10.00 for each additional person ages 14 years and older.